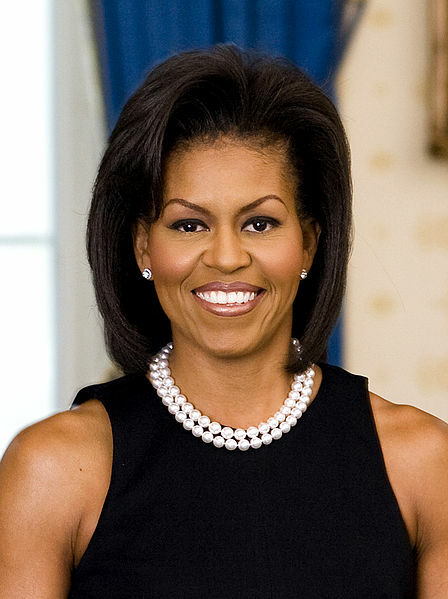 Michelle Obama came to me. . .
That was the night I found myself in the living room of an old two-story house with a stoop, its exterior shingled in navy squares of asbestos. Inside was a group of people who were dressed as though they were going to church, one that required dresses for women and suits for men. A woman in a royal purple wrap and black patent leather pumps, sat on an olive green couch. She looked familiar, much like someone whose face I knew from Goodreads.com but had never met in real life. I didn’t know what I was doing in this place more than an hour from my house and feared it was a start-up church, the kind that focused on the Old Testament, perhaps used the New Testament in ways Jesus would not have liked. I’d been done with bad news churches for decades and had no interest in squirming through a sermon that would leave me snippy. Now, the good news in this story is that these people, all middle-aged and white, had gathered in the middle of nowhere in a starkly furnished house to play a kind of charades that involved no alcohol or shouting. Even the silent gestural clues were modest. Such civility intimated me into silence. I had no idea a party game could be so dull. When there was a break, I plotted my getaway and stood to leave, but something amazing happened before I acted on it. As I opened to door to leave, President Obama and the First Lady came through up to the door and entered. I decided to stay a while longer. Thrilled – how did she know me? – I excused myself to go to my car to grab a copy, even though, until that moment, I had no idea how I’d driven there. Dreams are like that. Details come when you truly need them. All the way to the car and back, I reminded myself to take a photo of Michelle holding my book, to ask someone to take a picture of the two of us. Once I was inside, however, I was so awed by the power of word-of-mouth, especially the mouth that knew a First Lady, that I forgot my intentions. I left with no recorded memory of the moment, and nothing to help sell my modest indie undertaking. The disappointment was crushing. And it was the next morning, too, when I woke from my dream. I still wanted those photos. 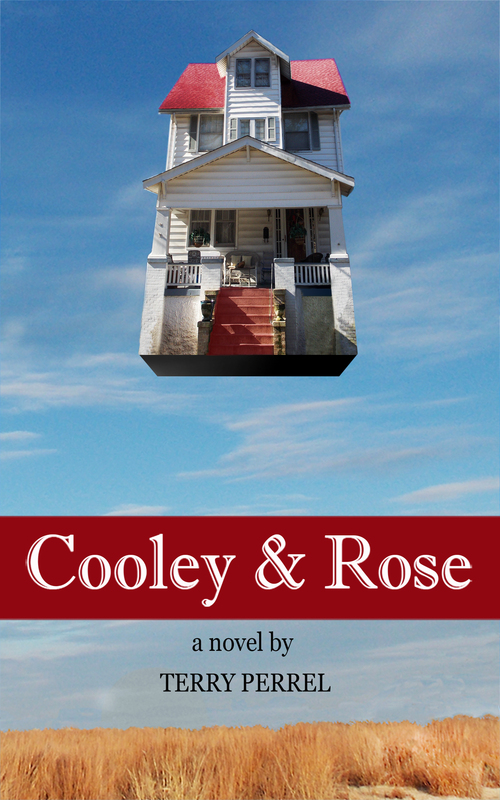 Note: Cooley & Rose is available as a paperback and ebook EVERYWHERE. If it’s not on the shelf of your favorite store, ask the customer service rep to order it for you. This entry was posted in Happiness, Humor, Uncategorized, women, Writing and tagged Cooley & Rose, creative writing, dreams, fiction, indie novel, literature, marketing, Michelle Obama, novel, President Obama, publishing, word of mouth on August 16, 2013 by Terry Perrel. ABOUT US — THE BITTER SOUTHERNER: An online site for Southerners and those who like them. Thoughts About 21 Grams, and I Don’t Mean the Movie. You Can Practice, Practice, Practice and Never Reach Carnegie Hall.